Peninsula INFINITI is conveniently located at 386 Convention Way, in Redwood City, CA. We are excited to provide our customers with an impressive range of new and used vehicles. Turn heads everywhere with the amazing Q60 Convertible. For those who are looking for an SUV, we have the excellent QX80. Want something sporty and stylish? Check out the new QX50 and QX60. We also have an amazing inventory of luxury sedans. 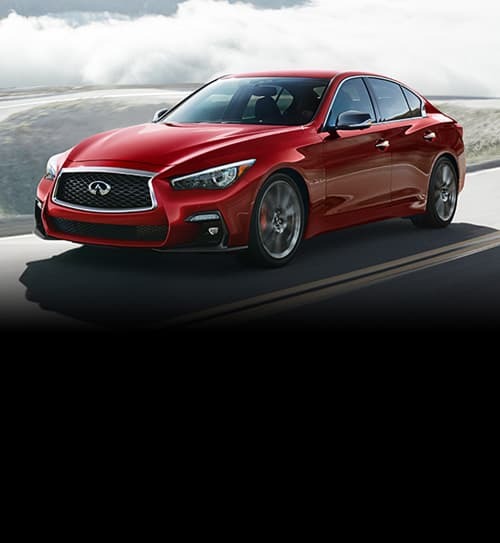 Visit us at your Menlo Park INFINITI dealer alternative to learn more!